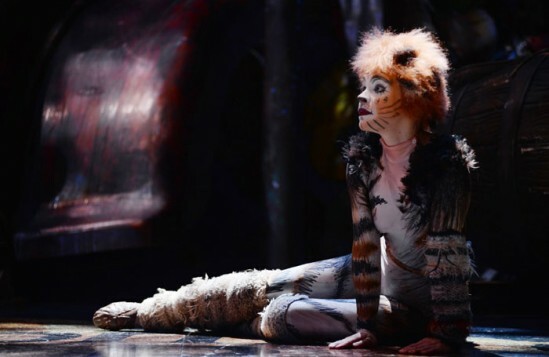 It appears that when the original Cats creative team – director Trevor Nunn, choreographer Gillian Lynne, designer John Napier and composer Andrew Lloyd Webber – decided to revive the groundbreaking dance musical in December last year, they couldn’t have timed its return any better. 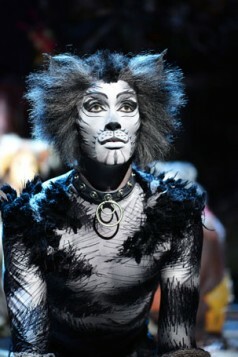 Twelve years after a 21-year residency at the New London Theatre, an extended run at the London Palladium (with both Nicole Scherzinger and Kerry Ellis playing fading glamour puss Grizabella) was followed by a Blackpool season (with Jane McDonald doing the honours). Now Cats is back at the Palladium and looks likely to be a hit all over again, both with diehard fans and a whole new generation of dance-crazy youngsters. Both groups won’t be disappointed, as long as they don’t seek a compelling through narrative and are happy to view a series of vignettes instead. 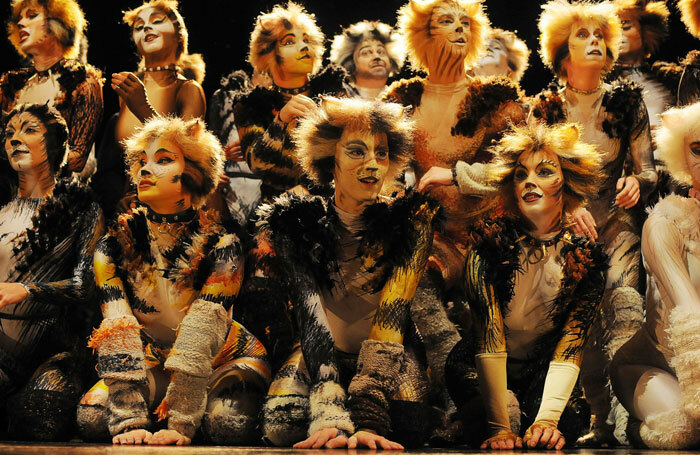 The big pull by far is still Lynne’s innovative choreography and the athletic, energetic and synchronised way in which this stunning ensemble brings it to life. Standout performances are many, but credit goes to Harry Francis, Georgie Leatherland, Paul F Monaghan, Clare Rickard, Mark John Richardson, Anna Woodside and Megan Armstrong in particular. 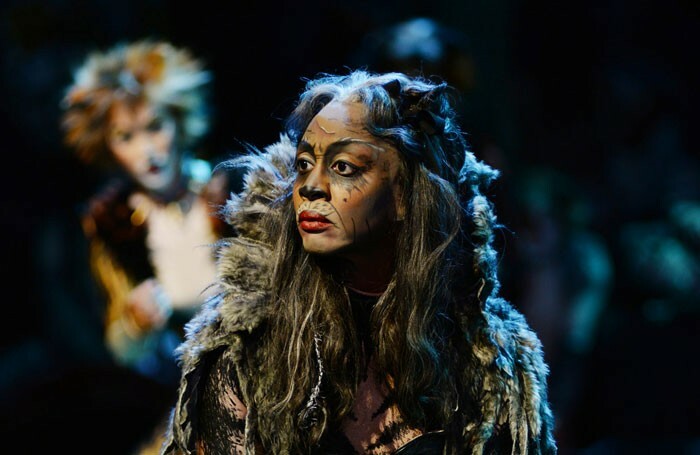 It’s Beverley Knight on this occasion who takes on the crucial role of Grizabella and she does a fine job of creating the character in such a small space of time. 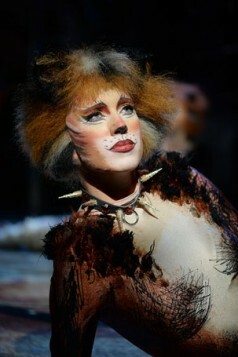 Her rendition of Memory somehow mixes anger with vulnerability, although she could perhaps tone down some of the gestures – so appropriate for her parts in The Bodyguard and Memphis – but a little distracting here.